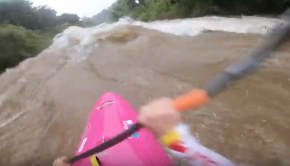 This is what an Indian Monsoon does to a river! It gets HUGE!! 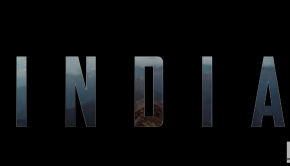 India’s hidden gem unveiled by the Adidas team! 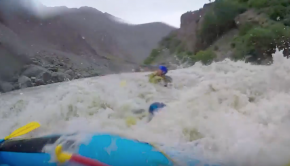 Whitewater adventure in Kashmir, India, is pretty HUGE!! Beautiful rivers! 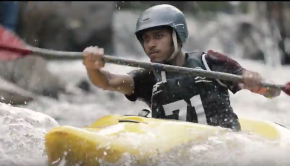 Kayaking in India – The new Mecca? 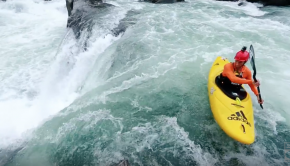 India is trying its shot for becoming the new Whitewater Mecca… Their event in Malabar sure does look fun!! 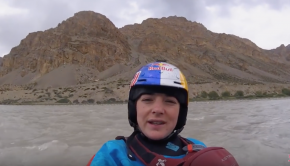 Kayaking On Top Of The World – India whitewater.